Virginia University of Lynchburg to use football as a cash cow for athletic program. While most of the college football world is eagerly anticipating the start of the football season, one HBCU is putting its basketball programs on the shelf and hoping to use its football team to bring financial stability. Virginia University of Lynchburg announced on Wednesday that it is suspending its men’s and women’s basketball programs. 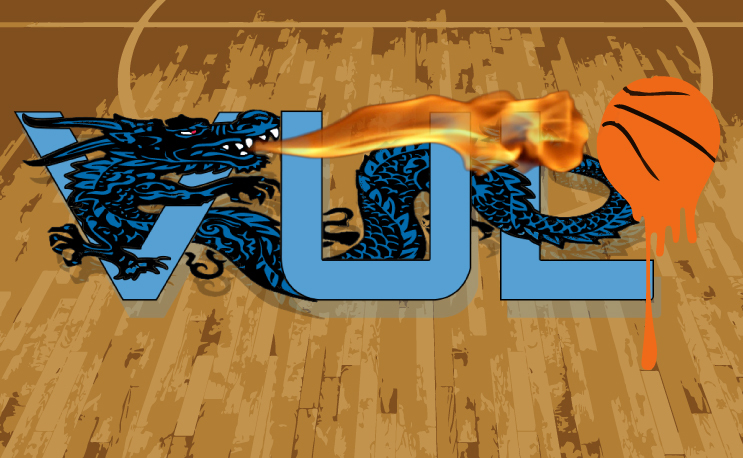 VUL restarted its athletics program in 2011 after years of inactivity. New athletic director Kyle Reichley says that things shouldn’t have jumped so quickly six years ago. “It was too much. They should have phased it in,” he told NewsAdvance.com. Football is the most expensive sport to support financially, but also the most lucrative. VUL has made its living the past few years as a homecoming/money game punching bag for HBCUs and other small schools. Two years ago the NCAA ruled that games against VUL were “non-countable” because the school was not accredited and not in a conference. Now a member of the National Christian Coaches Athletic Association, VUL is scheduled for an 11-game season, including games against Mississippi Valley State and Tennessee State, and all of those games will count. The school is also seeking a 12th guaranteed game to bring in even more money. The school has applied for a loan from the Historically Black Colleges and Universities (HBCU) Loan Program to build an on-campus basketball arena as it hopes to bring the sport back in 2019 or 2020. VUL says that it will honor the scholarships who remain enrolled in the university, according to the report.